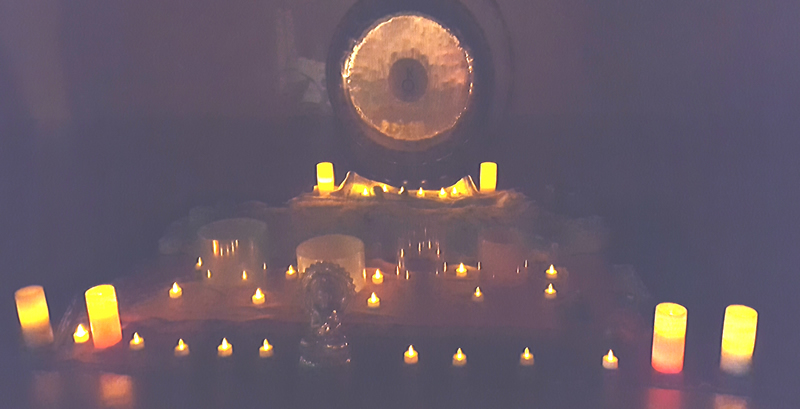 Capture vibrational energy through sacred sound with Gongs and Gemstone Crystal Singing Bowls designed to enrich your entire being and completely relax in healing vibrations. Many achieve a meditative state through sound healing, soaring through space and time, connecting to our higher self, and healing at the cellular level. A deep, healing journey into Sacred Sound! 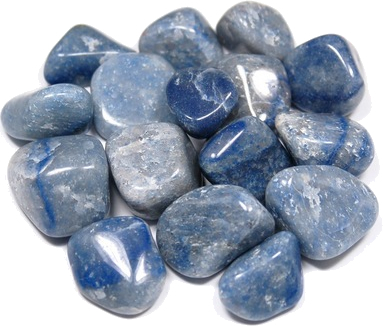 Your Gift - a beautiful tumbled Blue Quartz crystal, known as The Energy Balance gemstone, soothing and calming, brings self healing and deep Joy and a relaxing, peaceful vibe, excellent for meditation or peaceful mindfulness. It reduces emotional tension and helps to lift depression and replace it with peace and happiness. Blue Quartz cleanses the aura and aids the immune system. enhancing communication between upper and lower Chakras. Blue Quartz balances the Throat Chakra. It grounds negative energy and keeps you centered. Working with the Heart chakra, it raises the Kundalini energy. It enhances spiritual growth and dream work, brings clarity to psychic visions and helps one to connect to higher realms to work with spirit guides and ascended masters. Chiron gong is known as the wounded healer, a most powerful gong it helps us to access our deepest wounds so that we may move forward with strength, compassion, and wisdom to achieve our true destiny. Chiron, the primary Gong for initiation and personal transformation. Mars gong is a tremendously powerful vibration, stimulates strength of will, focused energy, passion and desire. Mars motivates action, bringing out decision-making abilities, gives courage, strengthens sexual nature, self esteems, and drive to self mastery. 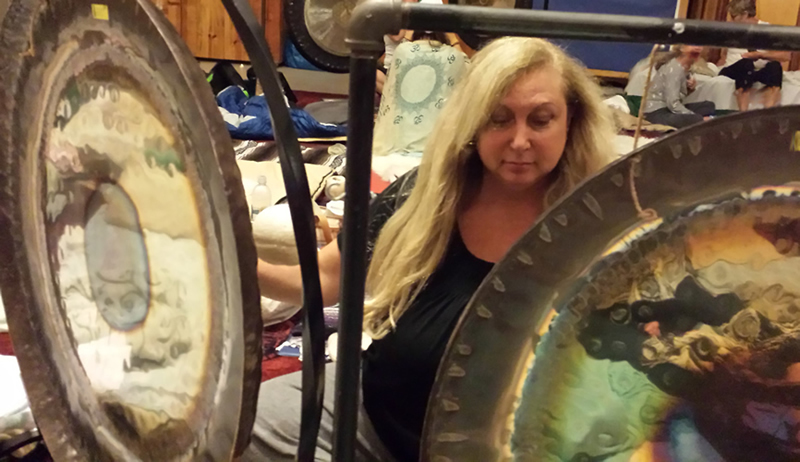 Arjan (Lin Marelic) is a Sound Healer, Intuitive Advisor, Energy Healer, Gong Artist and member of the Gong Avatar Academy. Devoted to helping others through sound, Arjan Lin has been sharing high vibrational healing sounds at festivals, public and private events, ceremonies, studios, and in her private practice for over 12 years.